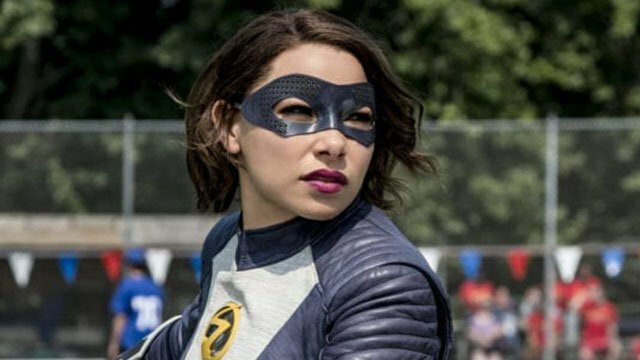 The Flash Season 5 Episode 4 Recap: "News Flash"
Last week’s episode of The Flash teased “The Death of Vibe,” but Cisco still made it out alive. However, Cisco was missing in The Flash season 4 episode 4, as he recovered from his injuries. The episode started with a flashback to the night of the Enlightenment. 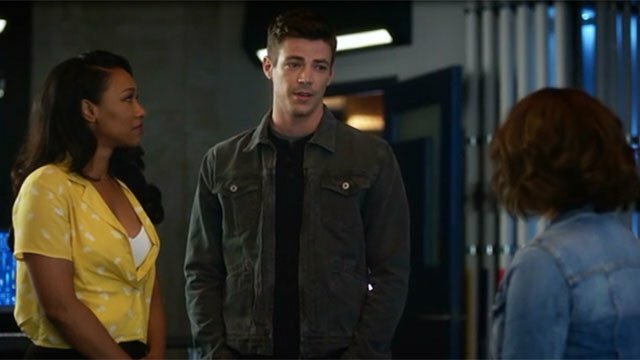 A video blogger named Spencer Young witnessed Nora and Barry punch the Thinker’s satellite. Moments later, Nora saved Spencer from being killed. Shortly thereafter, Spencer’s camera phone was struck by debris from the satellite. Iris attempted to make a family breakfast for Barry and Nora, but she failed. Not even Barry could convincingly praise Iris’ cooking. At the annual CCPD softball game, Barry proved to be completely inept as an athlete. In the stands, Nora was very passive aggressive towards Iris, while praising Spencer’s news app. However, Nora was hypnotized by the phone when she stepped away. Cecile’s mental powers detected Officer Jones’ plan to set off a bomb, and she tried to warn Barry and the crowd. Nora swiftly arrived and disposed of the bomb, but she had no memory of doing so. Spencer’s app had the early exclusive about the bombing, which alarmed Iris. She attempted to get Spencer to back off from covering Nora, but she slipped up and revealed Nora’s codename, XS. At the police station, Jones claimed to be unable to remember bringing the bomb to the game, even as Joe verbally accosted him. Meanwhile, Ralph tried to convince Sherloque that Cicada’s mask was more significant than it originally seemed. Sherloque was initially dismissive about Ralph’s theory, even though they unknowingly found Cicada’s place of employment. Eventually, Sherloque realized that Ralph’s theory had merit, and he enlisted Caitlin for a demonstration. They determined that Cicada has a lung injury that impedes his breathing. Sherloque also gave Ralph the primary credit for the breakthrough. Iris noticed a pattern of Spencer’s scoops preceding the disasters she was covering. After Barry was affected by one of Spencer’s headlines, Iris talked Nora though putting out her first blazing inferno. Regardless, Nora was less than convinced about Iris’ suspicions about Spencer. 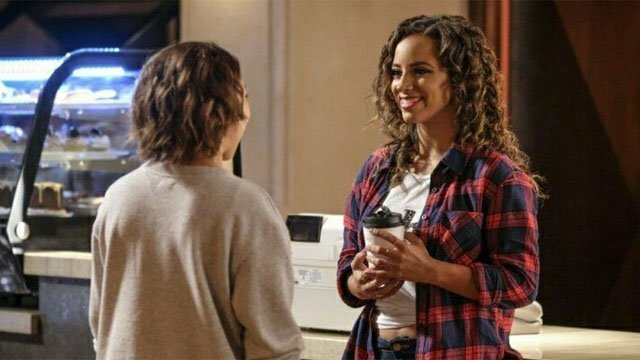 Barry and Iris sent Nora into Jitters to test Spencer for the metahuman gene, but she spent most of her time flirting with Spencer. Later, Team Flash figured out that Spencer was using the headlines to hypnotize her targets. But not before Nora was brainwashed into trying to kill her father. Iris managed to make it to the stadium just in time to tranquilize Nora. Barry recovered, and captured Spencer. Afterwards, Team Flash came to the conclusion that the Enlightenment created meta-tech. Sherloque also theorized that Cicada was “born” on the same night. In a moment of anger, Nora revealed to Iris why she has been so angry at her mother. Until six months ago in her time, Nora believed that she had no powers. However, it turned out that Iris put a power dampening chip in Nora’s body that suppressed her speed. Iris just couldn’t understand how she could have done that to her own daughter. But after defeating Spencer, Iris came to the conclusion that she did it to protect Nora. 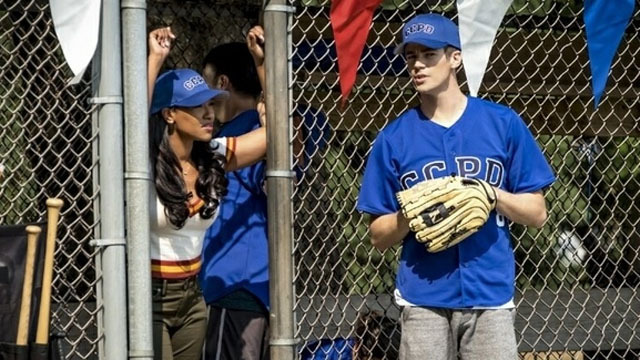 Much to Nora’s disappointment, Barry supported Iris’ future decision to block Nora’s powers. Nora emotionally pulled away from her parents, and asked her grandfather, Joe, to let her stay with him. 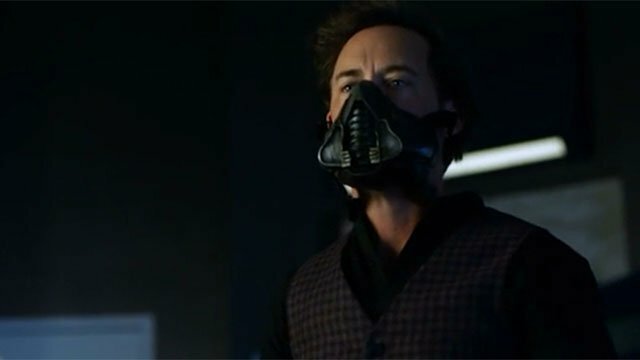 What did you think about The Flash season 5 episode 4? Let us know in the comment section below!